Like other New York City attractions a trip over to Liberty Island to see Lady Liberty (as she is affectionately known), had been on my list of things to do for some time. That was until Nick arranged two tickets for us to visit the island late last year. Now these weren’t just any old tickets, they were Crown Tickets, which meant they granted us not only entry to the grounds of Liberty Island and Ellis Island but also access right up into the crown of the Statue of Liberty. Although I had seen people reach the crown in films, I never thought it possible for the public to go right to the top. But it is, you should and I am so glad we did! It was such a memorable and unique NYC experience. to the people of the United States on the 100th anniversary of the Declaration of Independence July 4, 1886. We had to book our tickets three months in advance, which sounds absurd but completely understandable now that I’ve been. 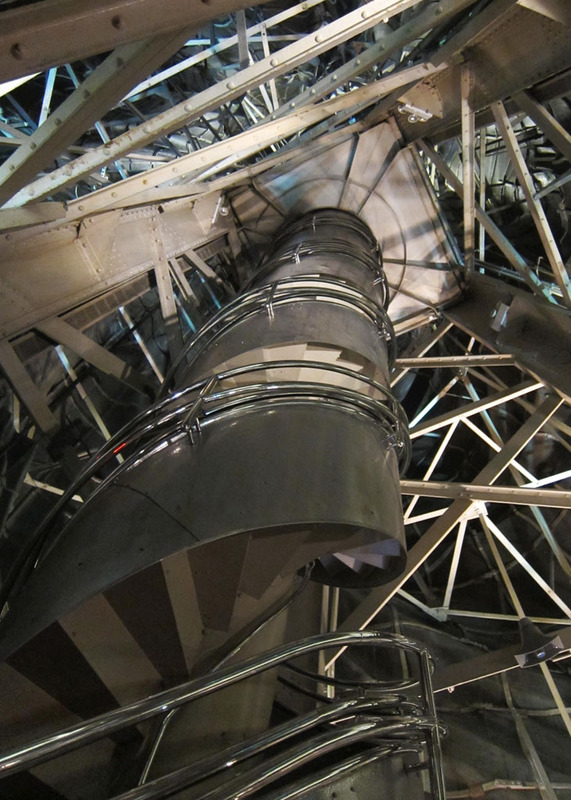 A relatively new access system, restricts the number of people who are allowed to do the climb to the top of the crown each day. Furthermore, the ground staff space out the amount of people in 5-10 minute intervals. The upside of this is that the staircase is never crowded and climbers don’t get in the way of each other, which was once a problem we were told. Such spacing meant that once Nick and I had reached the observation platform in the crown, we practically had the area to ourselves. Well, apart from two park rangers who while keeping a watchful eye on things were more than happy to chat, point out landmarks and tell us some interesting Statue of Liberty trivia. It was a good 5 minutes or so before the next lot of people reached the top, which gave Nick and I the chance to get our breath back from the fairly steep ascent within the statue’s impressive steel framework. It also allowed us to lap up the views of the Hudson River and city skyline, which although slightly restricted were still pretty damn spectacular and definitely worth the climb. And what a climb it was! Visiting the crown requires walking up 393 steps (the equivalent of climbing 27 stories!!) in each direction. Not only that, they’re also relatively steep and in a narrow, spiral formation. So if you’re not one for heights or confined spaces you may prefer to purchase a Pedestal or Grounds Only Pass instead. Even if you don’t climb to the highest viewpoint, the views of New York Harbour, Lower Manhattan and Lady Liberty herself from the lower deck are excellent too. 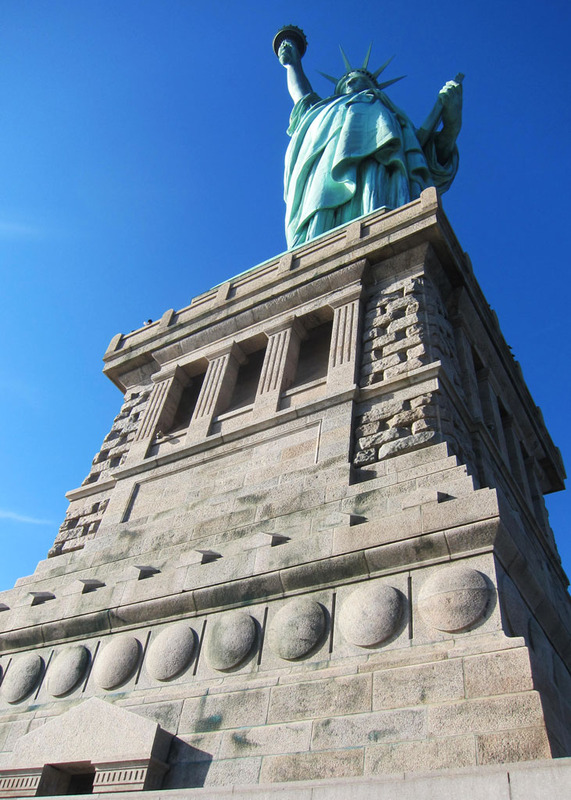 You’ll need a monument pass in order to visit the Liberty Island Museum, which is a must if you’re interested in learning about the statue’s history. The exhibition details how this celebrated national monument, recognised as a symbol of freedom and democracy by millions around the world was conceived, constructed and restored. 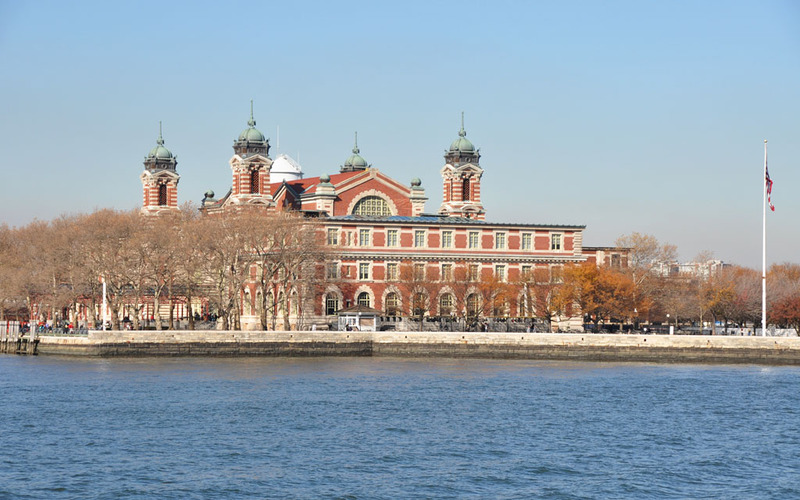 In addition to Liberty Island, all purchased tickets give access to the grounds of nearby Ellis Island and entry into the Ellis Island Immigration Museum, which is well worth a visit. The museum offers a well presented, walk through exhibition highlighting the process of immigration for those who arrived by sea. A range of images, excerpts and recordings share the stories of some 12 million immigrants who passed through the now quiet halls between the years of 1892 and 1954. For those visiting New York, I can’t recommend the ferry ride over to Liberty Island and Ellis Island highly enough. The views out on the water of Manhattan and the Statue of Liberty are worth the ride alone. 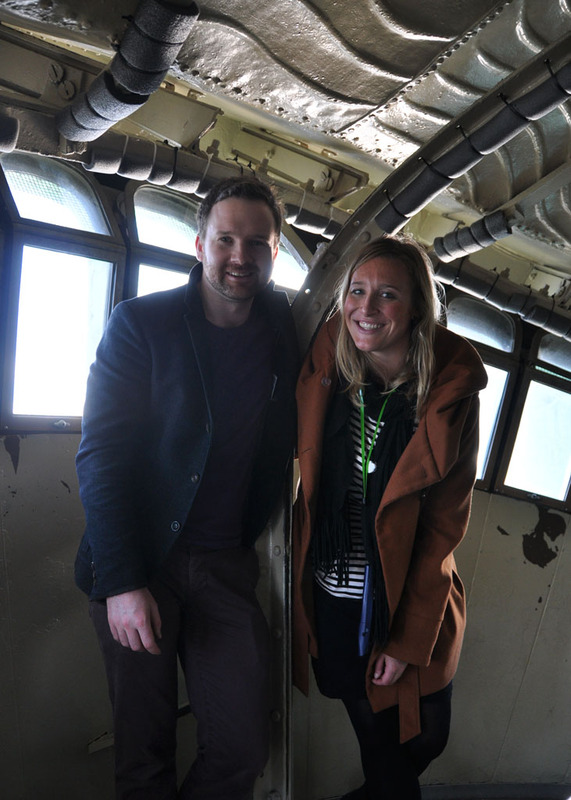 Similarly if you have any desire to climb to the top of the Statue of Liberty’s crown … do it! You won’t be disappointed. 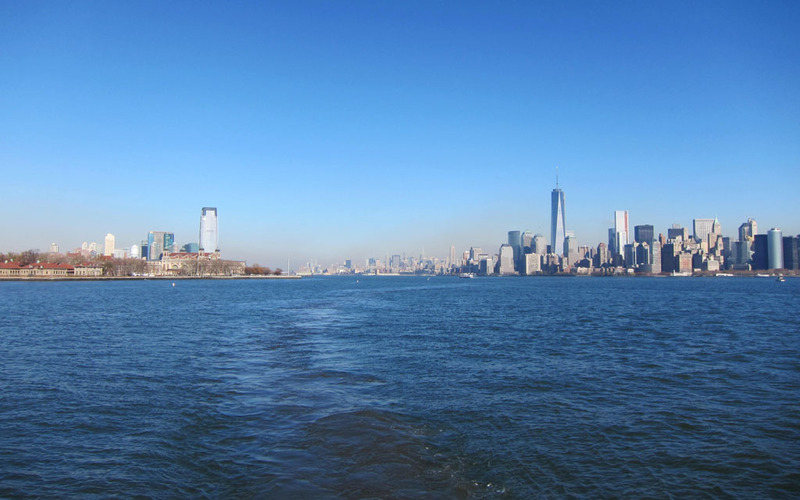 Tickets include a ferry boat service to both Liberty Island and Ellis Island. If you’re departing from Battery Park in Lower Manhattan you must pass through airport style security (bag check, body scanner), before you board. Getting There: Ferries to the island depart from 8:30am to 5pm. 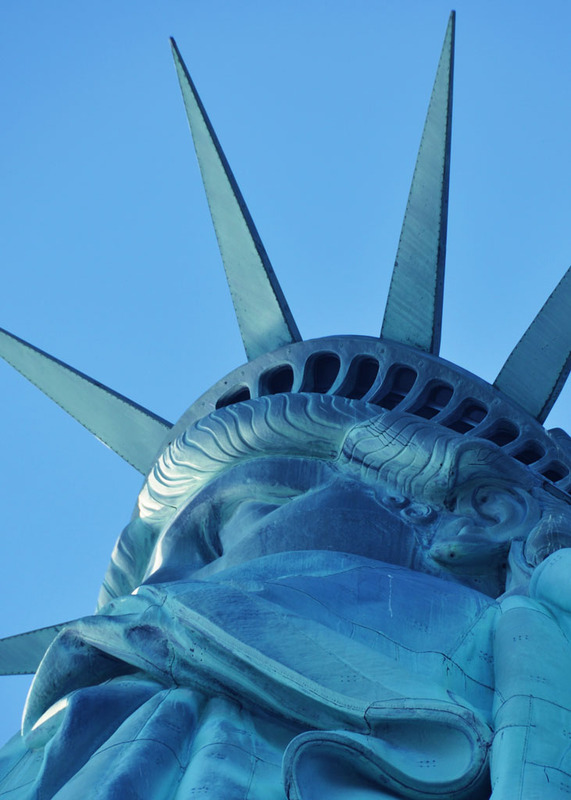 Liberty Island closes at 6:30pm and the last ferry returns to Battery Park at 6:45pm. The cost of one adult Crown Ticket is $28. Advanced booking is strongly recommended. Home to the Ellis Island Immigration Museum.